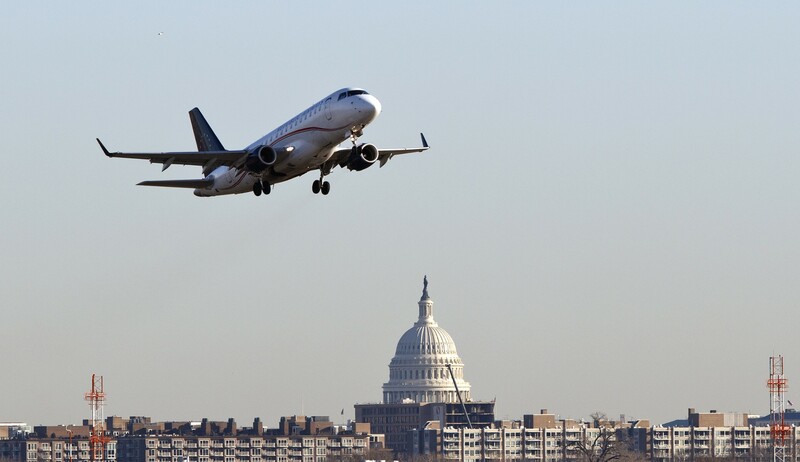 Washington, DC (June 14, 2018) Seven Unions and One Trade Association, Representing Nearly 100,000 Pilots Combined, Urge the Senate to Take Action to Prevent Flag-of-Convenience Schemes in the U.S.
H.R. 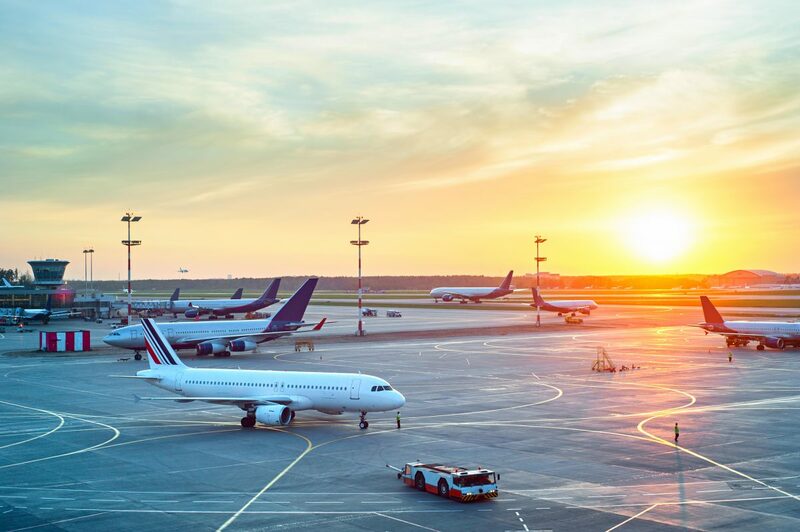 2150 would prohibit the Department of Transportation from issuing a permit to a foreign airline unless DOT determines that it is not establishing itself in a particular country just to avoid regulations — a so-called “flag of convenience” scheme that allows companies to skirt international labor standards, outsource cheap labor from low-wage countries, and avoid safety regulations. 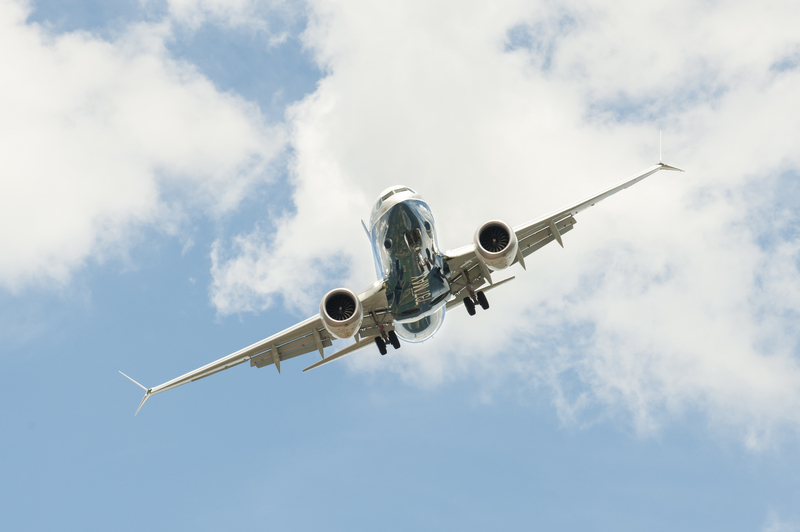 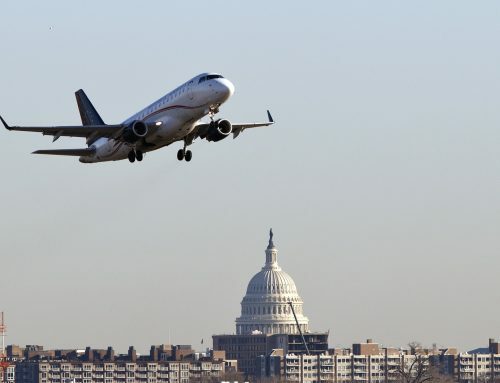 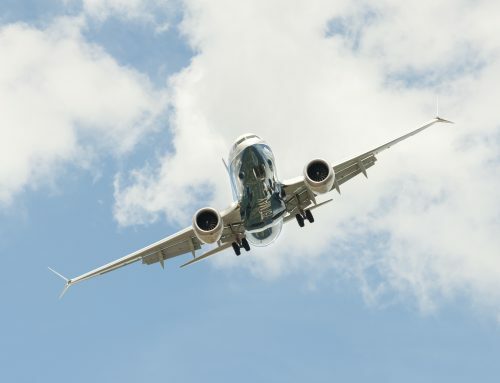 The bill would also require DOT to ensure that any new foreign air carrier permits issued to European airlines are consistent with the fair labor standards and fair competition requirements of the U.S.-EU-Norway-Iceland Air Transport Agreement.